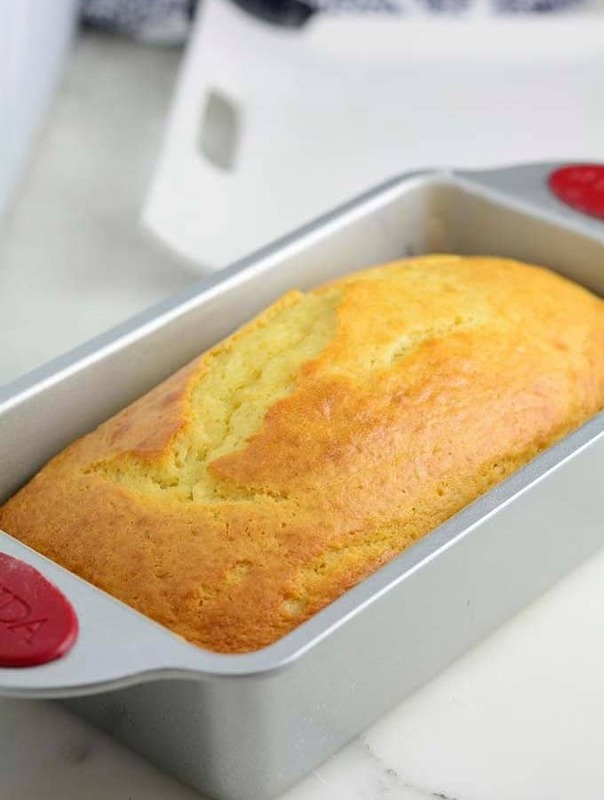 You’ll love this easy to make delicious and Moist homemade Banana Bread fresh from the oven. 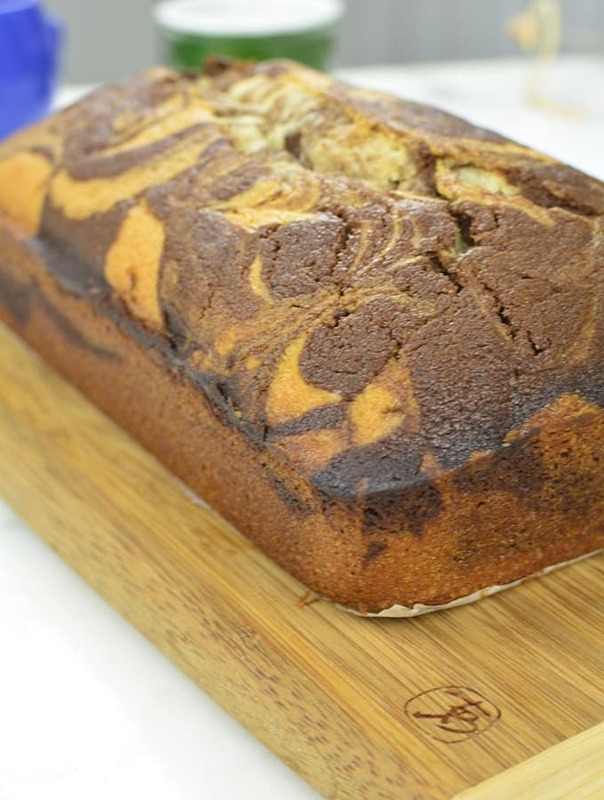 It’s simple, moist, and tasty with the banana the star and with just the right amount of sweetness. Perfect with a cold glass of milk, hot coffee, tea or just eat as is! 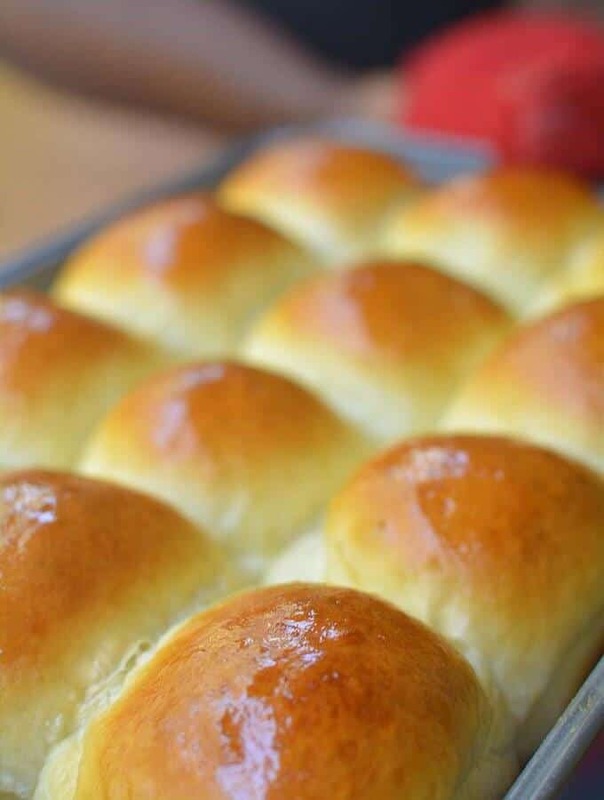 These Bread Rolls are sweet, buttery, Soft, and fluffy. 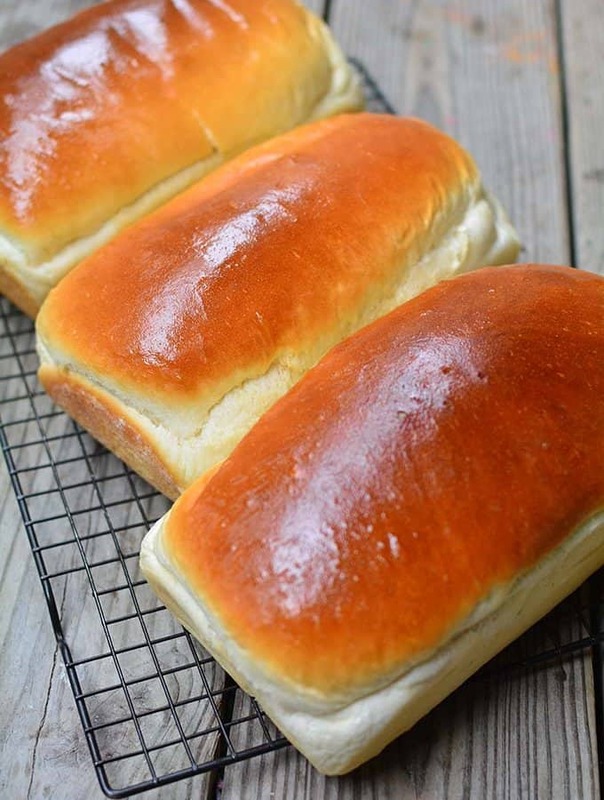 It’s not only super easy to make, but it’s also super tasty and addictive! Easy Vanilla Cupcake recipe from scratch – Who doesn’t love a homemade light and fluffy Vanilla cupcakes? Especially homemade cupcakes made from scratch?. 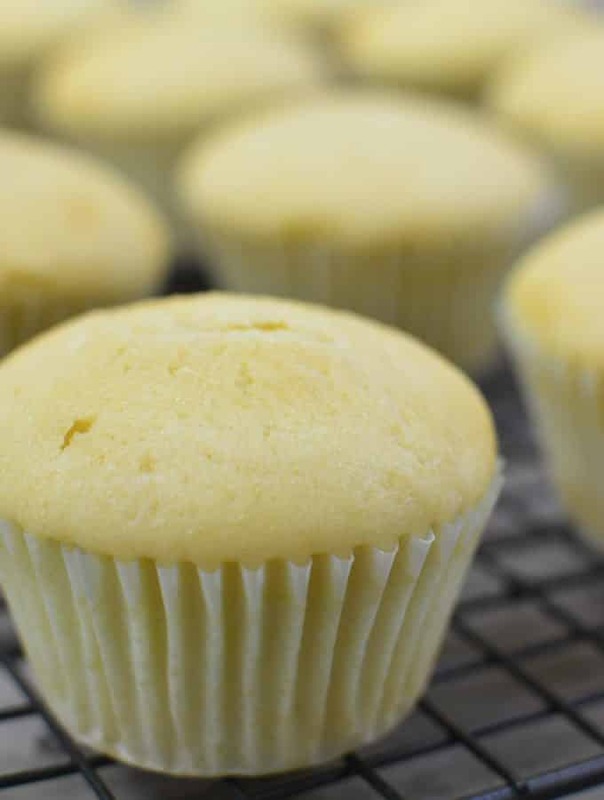 These vanilla cupcakes are super easy to make. They are light, with a soft tender crumb and they are so delicious. These are topped with this easy, rich and creamy Vanilla Buttercream frosting. 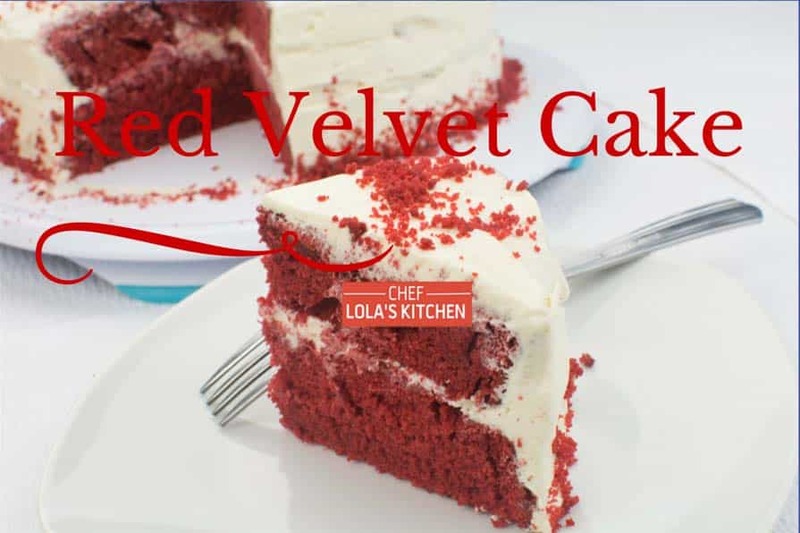 Red Velvet Cake From Scratch – I made this simple Red Velvet Cake to celebrate valentine’s day with my family. 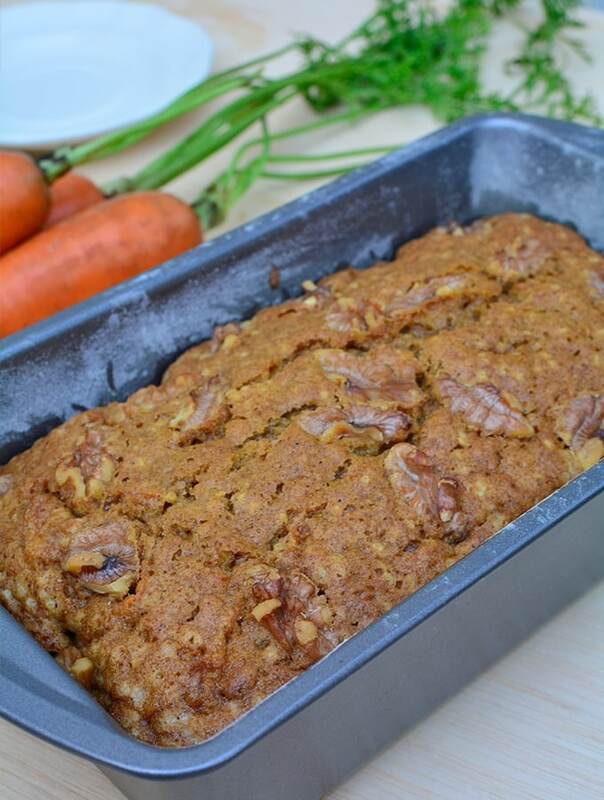 This great delight is rich, moist, delicious and really easy to make. I did make some tweak to this and I really love the outcome.